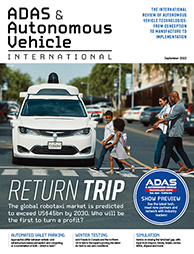 Autonomous Vehicle Safety Regulation World Congress 2019 is being held at the Suburban Collection Showplace in Novi, MI, USA. 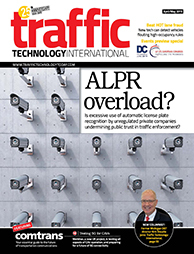 Autonomous Vehicle Safety Regulation World Congress's official housing bureau is Global Congress Accommodations (GCA). 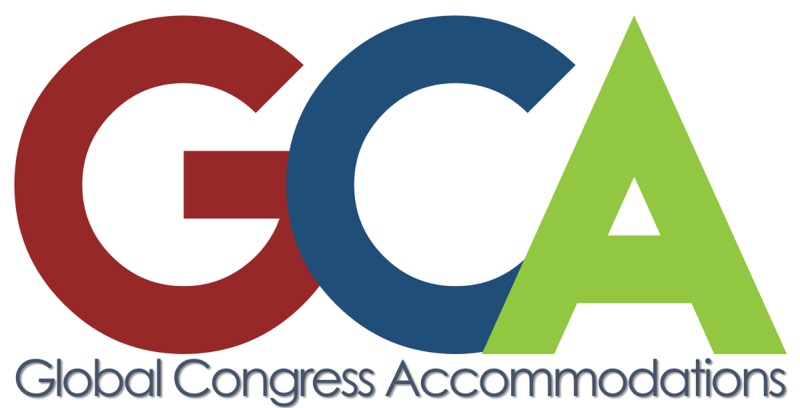 Please Note: GCA Global Congress Accommodations is the only official Autonomous Vehicle Safety Regulation World Congress's, Novi, Michigan accommodation agency. Other agencies that contact you may be a scam.